Family is the best gift that god gifts us. 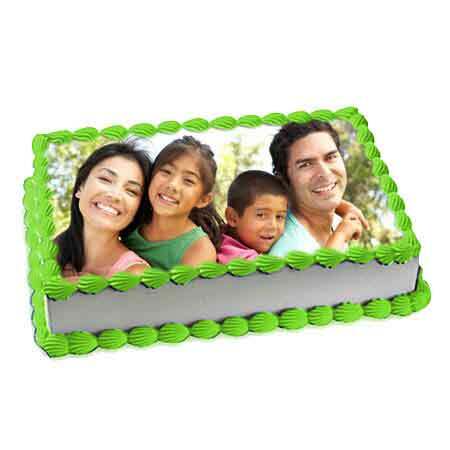 Do not wait to for any special occasion, just thank them for being so caring and loving by gifting them this amazing family photo cake. Available in almost all flavors, this 1.5 kg rectangle shape photo cake will be a really yummy treat for all.